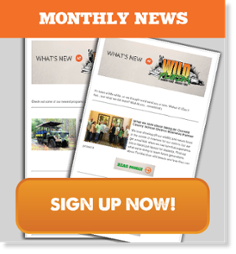 Wild Florida airboat captains: Meet PJ! 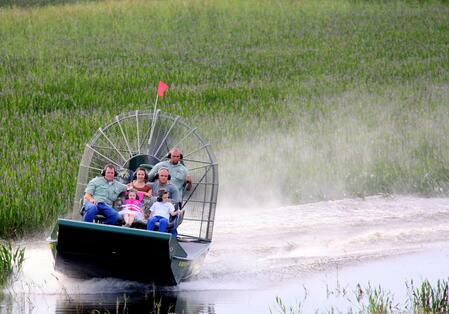 A trip to Wild Florida is incomplete without an airboat ride. (It’s bucket-list worthy, folks!) We’ve got a fine fleet here at beautiful Lake Cypress in the Middle of Nowhere, FL. But it’s our airboat captains who really make a ride the adventure of a lifetime! They’re all licensed Master Captains through the U.S. Coast Guard. It’s the most stringent and comprehensive licensing process for inland tour boat operators in the country. It also means that all our airboats themselves are regularly inspected by the Coast Guard. Fun is our mission, but safety is our priority. Our airboat captains have been trolling these waters for years, even before joining the Wild Florida family. They’re airboat experts and the best ambassadors for the swamp that you’ll find in Florida. They know where to find the gators and how to whiz across the lake and through the reeds like the birds. 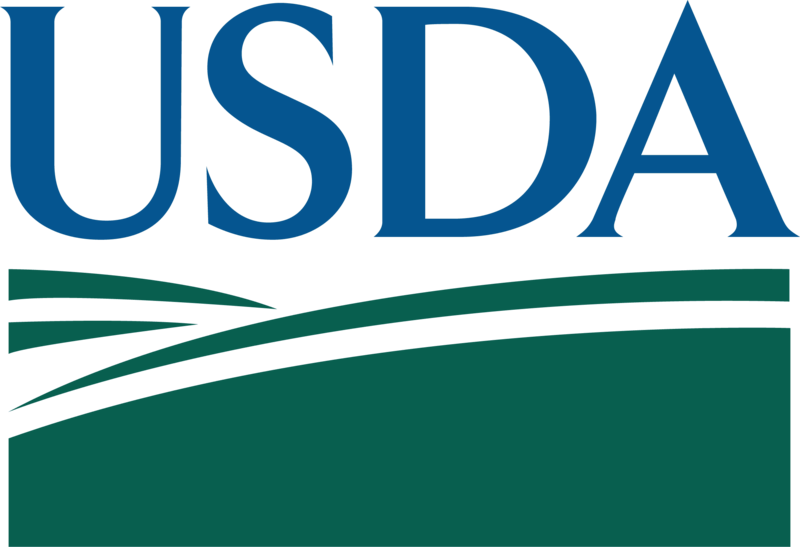 Lake Cypress is an integral part of the Kissimmee Chain of Lakes, which form the headwaters of the Everglades right here in Central Florida. This ecosystem is a combination of swamps, rivers, freshwater lakes, and man-made canals that our captains know like the back of their hands. There’s no better way to see the Everglades than by taking an airboat ride in Orlando, and no better qualified captains than our crew here at Wild Florida. They’re knowledgeable, friendly, and ready to whisk you away on a wild ride, day or night! Today, meet PJ Brown. He joined us right after opening our doors in 2010 and is a graduate of the University of Central Florida. 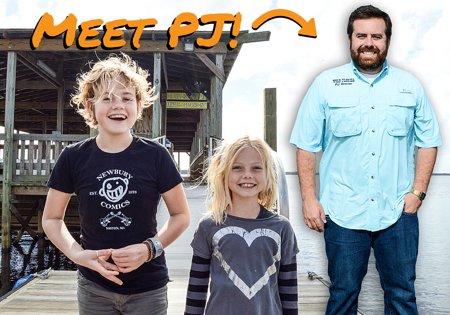 A native Floridian, PJ is also part of our marketing team, and often serves as a tour group leader for school field trips to Wild Florida. PJ is one of nine airboat captains here at Wild Florida. Each has their own style, stories, and secrets of the swamp to share. But no matter who you call captain, you’re sure to enjoy the ride, the scenery, and the expert navigation that our airboat crew provides. So book your airboat ride today and get to know a captain for yourself!